All of our tomato sauces are made using northwest tomatoes, onions and local dried mushrooms. Use them on pasta, pizza, or as a dipping sauce. Enjoy! This sauce is for all you garlic lovers out their. 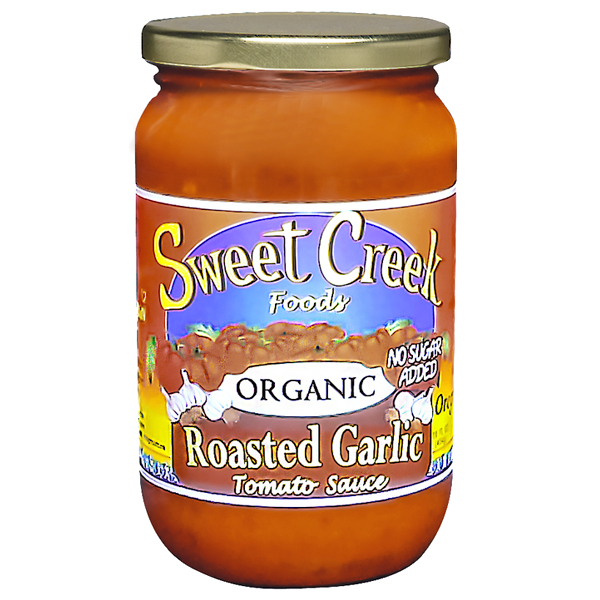 Our roasted garlic pasta and pizza sauce is made with northwest grown tomatoes and will satisfy your taste buds with its roasted flavors. This sauce is especially good when used on your favorite pizza crust for a pizza that is sure to please. 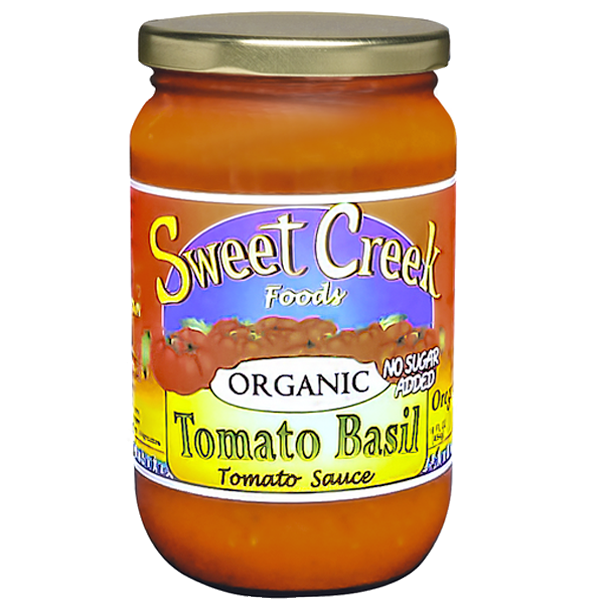 Our tomato basil sauce is a fan favorite for its nice herbal flavors. It makes a killer pizza sauce and dipping sauce and will keep your guests and family coming back for more. 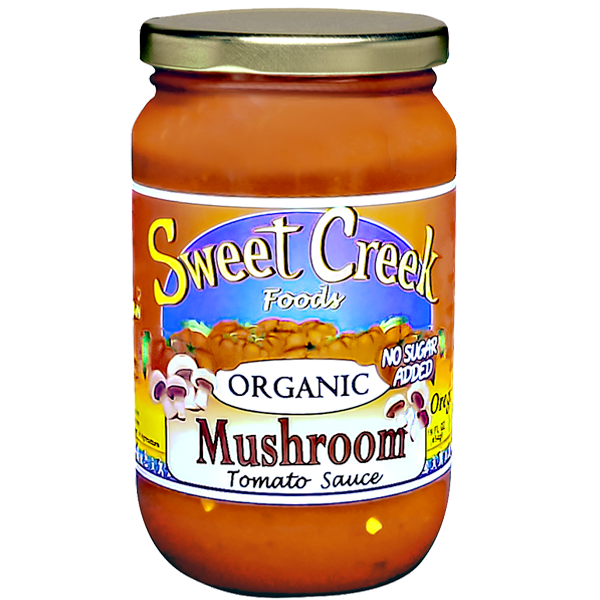 Made using local organic dried crimini mushrooms, this sauce is a must for any pasta party. With a well rounded flavor it is sure to please any pasta lover. Enjoy! 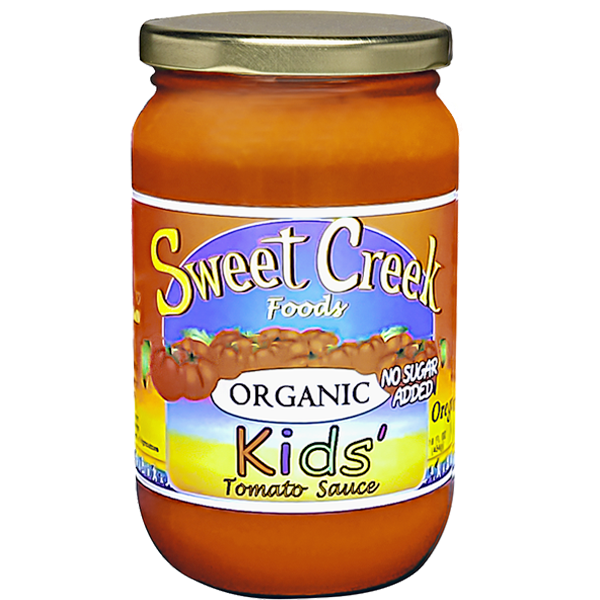 Our kids sauce is our take on an all natural, no sugar added chef Bouyardee. Its creamy texture and natural sweetness provided by carrot juice makes it a tasty and healthy choice for your kids.